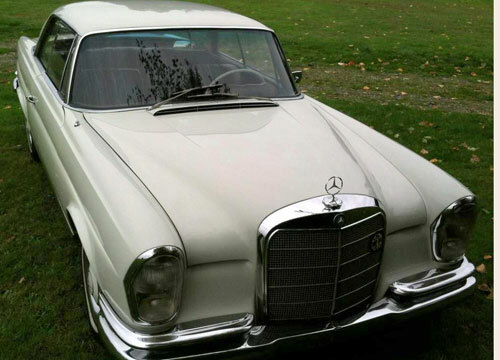 Mercedes-Benz 250SE Coupe 200-Series. 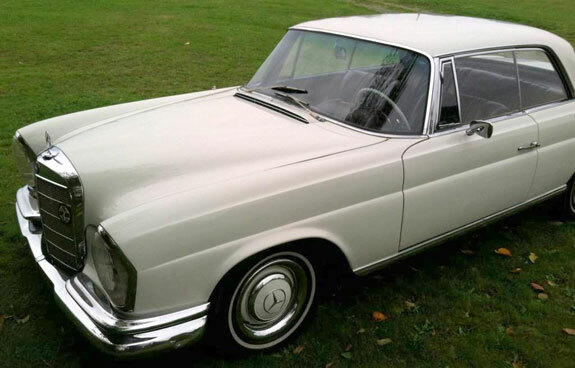 Original 1967 250SE Coupe in very good condition. 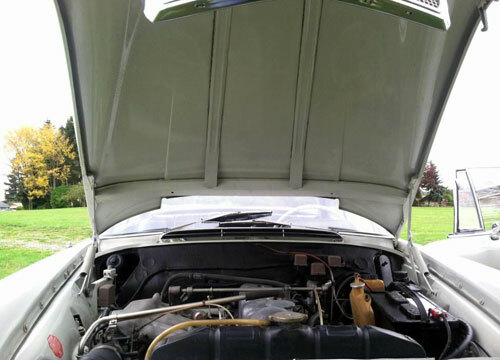 The vehicle had received comprehensive cosmetic restoration, including new paint, leather interior, weather-stripping and new windshield. Excellent running and driving condition, very healthy engine with excellent compression, no smoke, strong clutch, excellent transmission, quiet differential, excellent brakes. Electrical system in good working condition. Excellent rust-free and accident free body, good panel gaps. 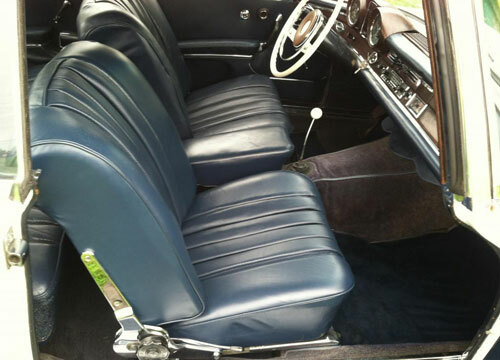 Good leather interior and wood trim. Excellent road manners.